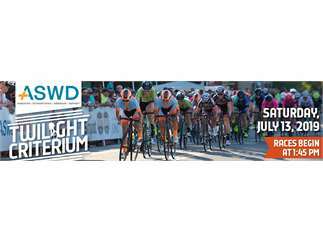 The top pro women’s and men’s cycling teams in the nation and the best local and national amateurs are prepped to turn the streets of Downtown Boise into a high-speed, high-stakes race course Saturday, July 14th. Experience the excitement of one of the best criteriums on the USA Cycling race calendar. The Twilight Fan Expo in Cecil D. Andrus/Capitol Park hosts food, beverage, vendor and cycling organization booths, and gives fans a front row seat to the best of bike racing, Boise style!